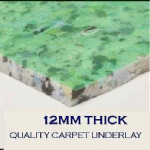 SUPPLIERS OF CARPET, WOOD, VINYL, RUGS AND ACCESSORIES. 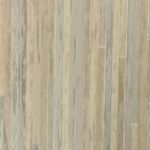 Select Flooring Direct specialises in supplying a wide range of carpets, wood, laminate and vinyl flooring, as well as rugs, underlay and flooring accessories. 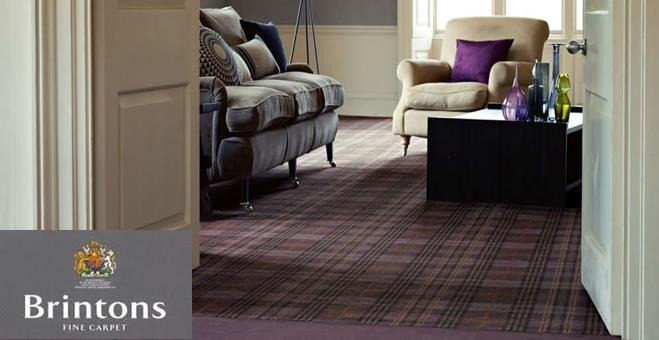 We are proud stockists of carpets from leading brands, including Cormar, Kingsmead, Regency and Brintons. 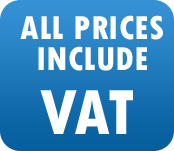 All of our flooring products are offered at highly competitive prices and we regularly run special offers via our website. 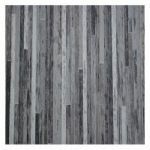 A next day delivery service is available on many of our flooring orders to ensure your purchase is with you as quickly as possible. Can’t find what you’re looking for? 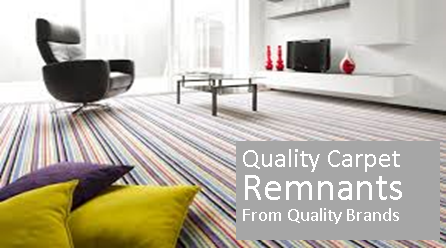 Please feel free to contact us and we’ll be happy to help you find a flooring solution that meets your requirements.